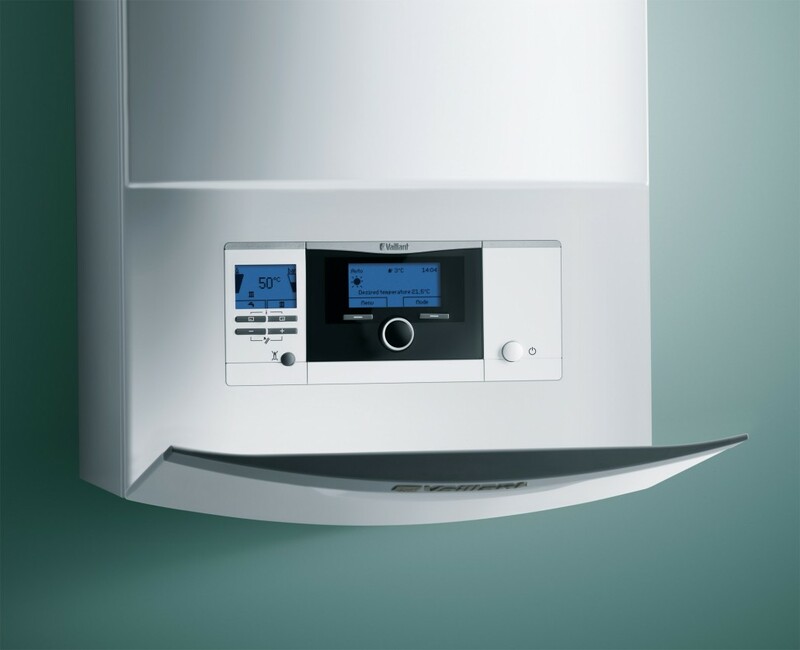 There are a variety of boiler maintenance tips which you can put into use to avoid costly boiler repairs bills and further hassle. 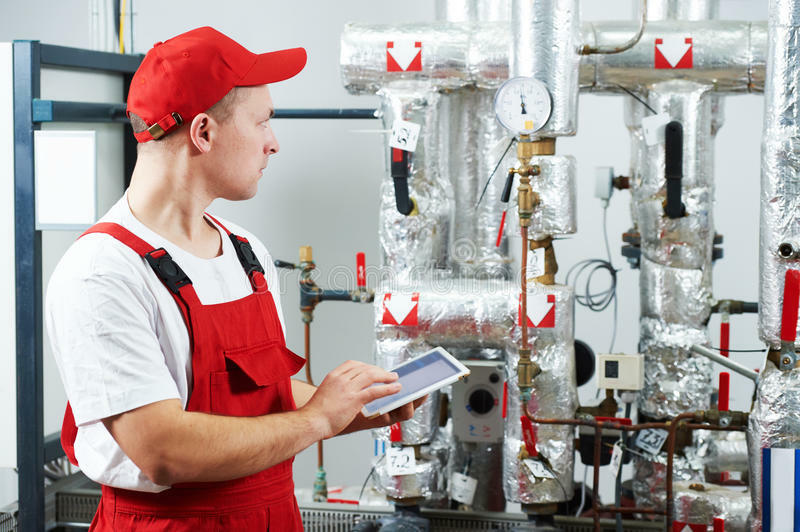 The most important step is to be able to detect warning signs of a malfunctioning boiler system. Condensing boilers are typically preferred by most homeowners since they significantly reduce gas and electricity costs however, they are more likely to freeze in cold temperatures and require annual preventative maintenance. The most obvious sign of a faulty boiler is when it stops heating water. However trouble may have started long before this sign becomes apparent. The flame color is one of the indicators of the boiler’s efficiency. A well-functioning boiler should produce a clear blue flame. An orange or yellow flame means it’s time to speak with our boiler technician. Boiler pressure should not suddenly rise and drop, and if it does, it means that your boiler needs inspection. Strange and ticking noises when the boiler starts up are also a bad sign. Regularly run your heating system. Make this a routine at least once a month including summer, so that you ensure your system runs efficiently. This also ensures the boiler pump is free of grit gathered when it was not in use. Service your boiler. Schedule boiler check-ups at least once a year to ensure smooth operation. At Comfort Plus Services, we offer 24/7 boiler repair and maintenance services which are professionally performed by a team of experts. Avoid blockages. Do not block the vents or cover your gas boiler. The outside flues also need to be free from blockage. Blockages increase pressure and may lead to other serious damages on the boiler. Install a detector. A carbon monoxide (CO) detector is very important to warn you promptly if there is a leak. It can help you avoid fatalities and illness. CO is a deadly gas that is extremely difficult to detect without some sort of aid. If you suspect there is a CO leak in your home, the first thing you should do is evacuate without delay. Once you have left your home you should contact the fire department who will have the proper tools to detect a CO leak and determine if it is safe to reenter your home. Get informed. If you are renting your home or property, your landlord should get all appliances inspected annually to ensure safe and efficient operation. As the seasons change, some appliances get more of a workout, and others get to sit back and take it easy for a while. Here are a few suggestions of Ohio Electric Company for simple electrical maintenance you can do at the beginning of Autumn/Winter. B&B Heating and Cooling suggest you that before you plug in your electric blankets and heaters, check all the cords are solid and not frayed (especially the bit near the plug that sees the most wear and tear). If your cords are frayed or damaged, don’t risk it. Throw them out. Keep portable heaters away from curtains, bedding, wet areas, high traffic areas or walkways. You need a minimum of 1 meter between your heater and any other object. If you are looking for Electricians in Ohio, we are the best boiler repairs electricians are the family owned and operated full service electric company Oh. Years of experience allow us to perform our job quickly and efficiently. Call us today for a free estimate! 440-988-2277. Electrical work is difficult and dangerous to discover alone. The slightest mistake can lead to a short circuit or a fire, so it is a good idea to hire an electrician like b&b heating and cooling even if it is the smallest jobs. Ask to see the proof of experience and qualification that is required for most electrical work. The more titles they have, the better, but the proof is the key to controlling. Make sure they are registered with a governing body. You can do this by simply going to the relevant websites and entering your name to see if they appear there. You can also check in qualified electrical person registered as b&b heating and air conditioning. Positively it is not enough in itself. You should check if they are relevant to the job you need. Read through the comments above to confirm that their electrical potential is well rated for jobs similar to yours. Also to check reliability and punctuality. Customers often leave detailed comments and feedback taking advantage of this! Before hiring, make sure that you agree to the appointment and not an approximate estimate. The appointment must contain the details of the job, the actual price and the payment schedule that describes a deposit or payment schedule. The schedule is particularly important because it avoids misunderstandings on the line. When considering the various quotes of the electricians in the list, do not choose the cheapest one. Read the statement carefully to make sure you ultimately choose the best person for the job like suppose you are facing any funny noise from your boiler so you should read or ask about this issue first and then you should hire any professional for your boiler repair. Finally, once your work has been completed, you will receive a certificate. If your electrician does not agree, then that is a big red flag and you should consider this again. There are many things that can go on any major device at any time and the air conditioning is no exception. During the heat of Amherst, OH, you want your air conditioning to function properly. This is because it can be very depressed to find a AC repair person when you go through uncomfortable heat wandering. It is advisable to put in an air conditioner trained and qualified to perform air conditioning repair. This is mainly due to Feron’s electric level determination or regulation factor that can only take a qualified person like b&b heating and air conditioning. Trying to do just the repairs can only lead to more complications and the contractor will have to pay more than you should have your air conditioning to run correctly. If you’re from Amherst, Ohio and want to stay cool this summer, you need to find a reliable company that can take air conditioning in Ohio. You should look for an AC repair company that is reliable and reputable and is also authorized to operate in Ohio. You can get help from friends, colleagues, family, and you can arrange business inquiries where short reference. If you have a good knowledge of the types of problems they can develop in their conditioning, it is easier to determine what repairs or services are required by air conditioning units. If a faulty air conditioner occurs, it will likely lose its ability to keep the room cool. This can also lead to greater energy costs and a lot of difficulties, especially in the heat of Ohio. Air conditioning units are usually built very well for the team to last. However, they still require regular repairs and it is best to have a good idea of ​​what’s wrong with the unit. It’s important nowadays and stay cool during the summer, as it is very important for their well-being. When pumps are overlooking the air conditioning unit, the problem may be the drainage device. Ducts capacitor discharge can prevent, or drain pipe may not function properly. You can unlock the line itself, but if it fails, you should contact a b&b air conditioning as your specialized air conditioning team. When part of the lack of air conditioning, it is advisable to contact a professional air conditioning. Sometimes air conditioning can not produce enough fresh air. It increases your energy and means that the coolant should be full. It usually ensures proper maintenance and maintenance of an air conditioning unit for long life. However, if there is a problem, it is advisable to consult an expert air conditioning professional.